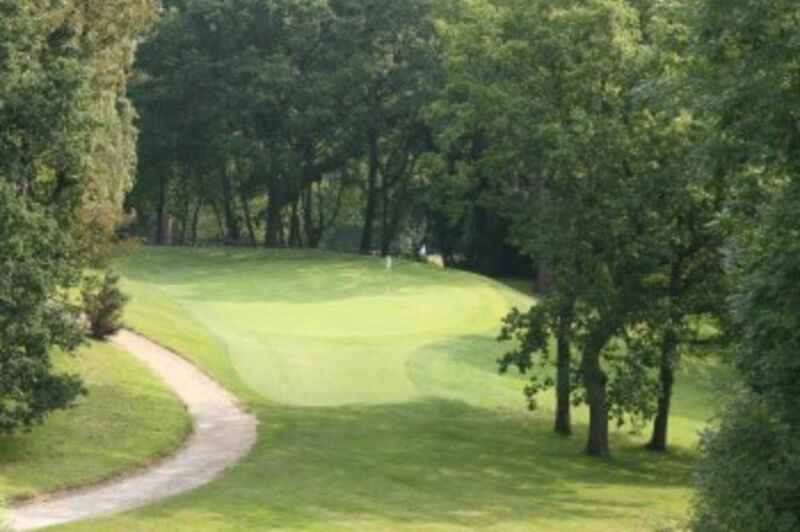 The Course and History :: Flackwell Heath Golf Club is a welcoming private members golf club, founded in 1904 and situated in South Buckinghamshire between Marlow, Beaconsfield and High Wycombe. A mature undulating parkland course, with some of the best greens in Buckinghamshire. Some of the best greens around will greet you at FHGC. The par 71 course measures 6,142 yards for men and 5,300 for ladies and is a fair test of golfing skill for any level of player. The challenging course built on wooded heathland is maintained in superb condition at all times. Not long or overly tight, the golf course is protected with small, well crafted greens, offering a variety of pin locations to challenge all golfers. Minchins Farm, Flackwell Heath, was purchased in 1902 by three High Wycombe businessmen, James Peace (gentlemen`s outfitter), Arthur Clarke (solicitor) and Thomas Thurlow (architect). The task of planning the second nine holes was given to the Club’s first Professional, John Turner, and these came into play in the spring of 1907. Alterations have been made over the years, some on the advice of Harry Colt in the 1920’s and in 1964 two new holes were designed by the course architect F. W. Hawtree – the present 15th and 16th. There are now ongoing improvements taking place, as recommended by professional golfer and television commentator, Ken Brown. In the same year as the course was extended Mr. H. Dickinson offered cups for both a ladies` and a gentlemen’s competition with the proviso that the club should become known as the Flackwell Heath Golf Club. This was agreed and ratified at that year’s Annual General Meeting. Although the club was initially a proprietary club, it was very much member-managed from the outset until 1920. At that time the land and club house were purchased by the members. "….one admirable feature they have in common, they all have got beautiful greens. The turf is true and velvety, neither too fast nor too slow, and the greens are all gently undulating, never flat to the point of dullness, nor steep to that of unfairness". 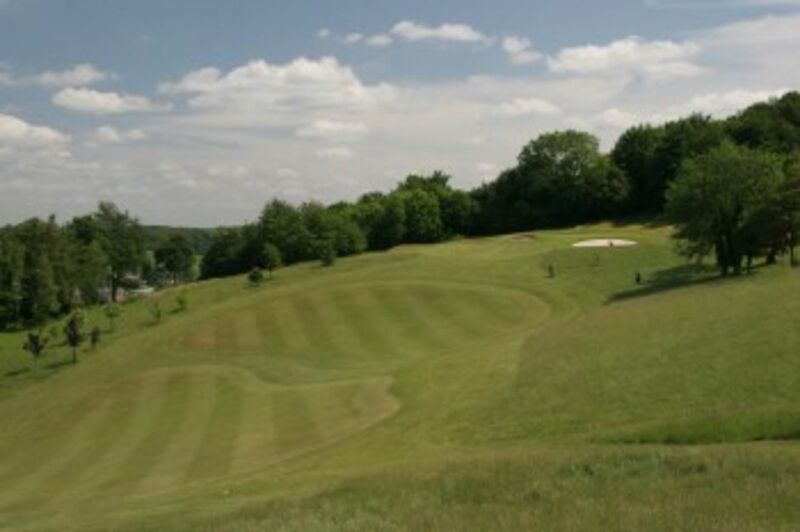 A glimpse of a part of our undulating course the can be seen on the south side of the M40, just east of High Wycombe, – do visit us to discover the real pleasure of the course.